so you want to be a sommelier? : Giorgio Conterno is on I'll Drink to That! 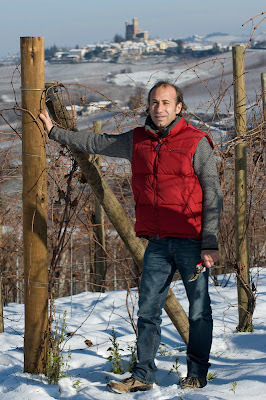 Giorgio Conterno, of the Paolo Conterno winery in the Piemonte, is on I'll Drink to That! today. 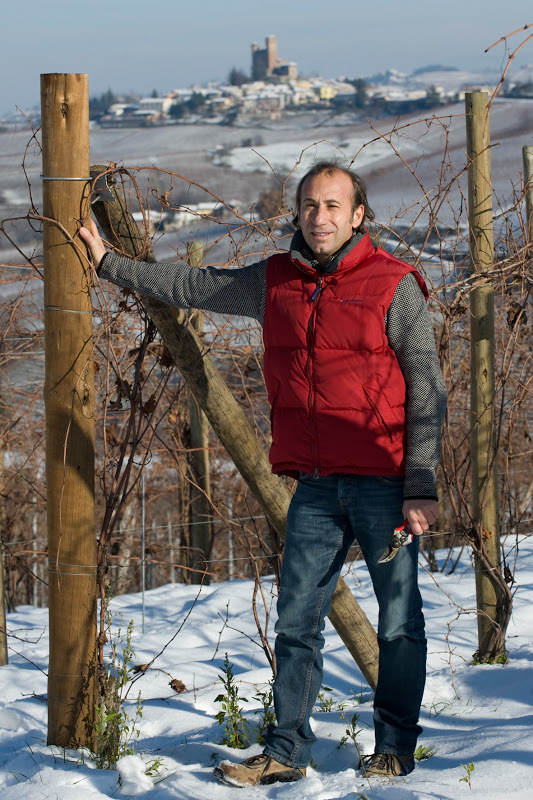 Giorgio talks Barolo, Barolo from Monforte d'Alba, and he also talks about Barolo. There may be a bit about Dolcetto in there, too. Piemonte fans will want to give a listen on iTunes or on Stitcher. And don't forget to pour yourself something while you hear what Giorgio has to say. As he told me in the interview, "with the wine in the glass we are always happy."